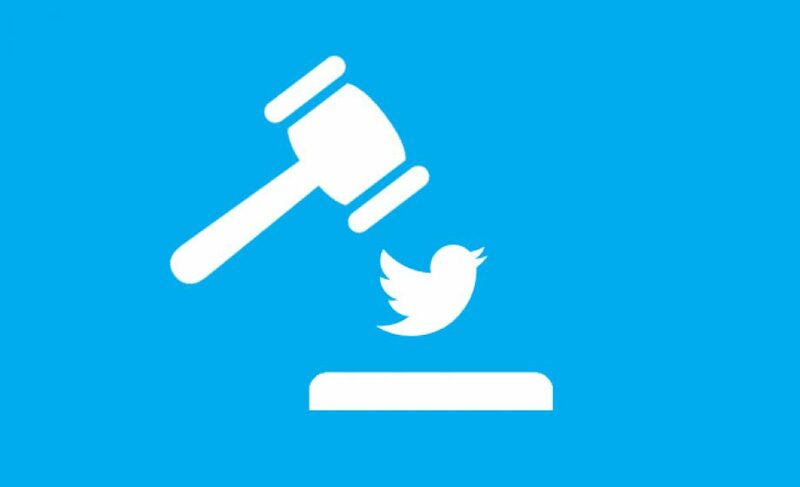 Personal Data: Twitter sentenced in first instance in France for "unfair terms"
UFC-Que Choisir, a French consumer organization, has won its first battle against the unfair terms of internet giants regarding personal data. Twitter must now produce an emergency revision of its terms. UFC-Que Choisir took legal action against several internet giants (Facebook, Google, Twitter) for « unfair terms » in their terms and conditions of use (TCU). This was especially true regarding personal data. The tribunal felt these terms had more than adverse effects like personal data being public by default, the unaccountability of Twitter in case of a security breach… One could also find the transfer of data abroad with no indication of possible future uses. Also, copy, modification, and resale of content posted by users without authorization… The TCU are also littered with hyperlinks making the terms unreadable. Those links sometimes point to content in English and can be updated without the user knowing! « Such terms are considered unwritten and therefore unenforceable on the users of Twitter. They must regain full control over the use and broadcast of their content » stated the organization. When Twitter changes its TCU right in the middle of the lawsuit ! Twitter was sentenced to pay damages adding up to €30,000 to UFC. They also must make the judgment available to users. Twitter has not yet announced if they will appeal the judgment. To top it all, the tribunal mocked the giant for rewriting its TCU during the proceedings. That method did not please the judges: « By invalidating the terms changed during the trial, the Tribunal sends a clear signal to the social network and all professionals. It is vain to try and rewrite terms during a lawsuit to escape Justice« .